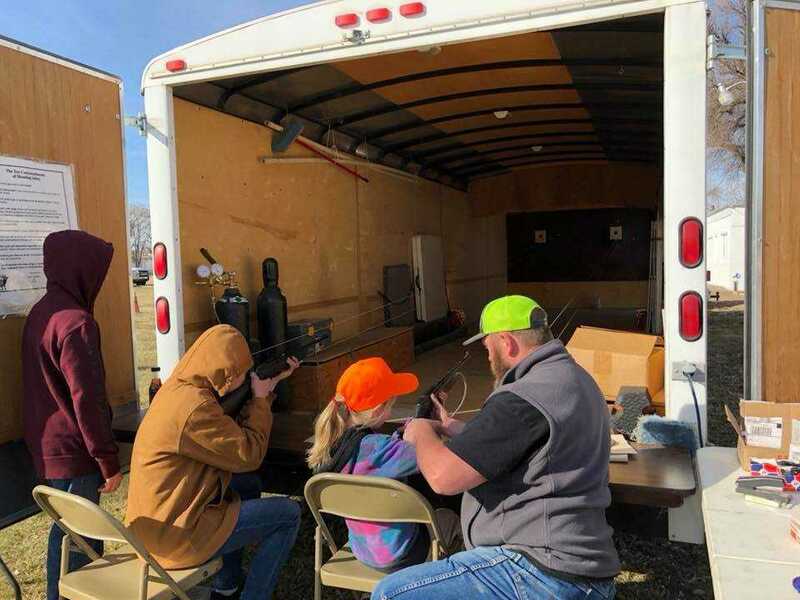 In efforts to increase the revenue at the Elmore County Fairgrounds, the Elmore County Fair Board and Elmore County Rural Development teamed up to organize and present the 1st Annual Elmore County Sports and Gun Show. The advertising and marketing campaign for Elmore County is “where your dreams begin” and it is centered around all of the wonderful outdoor recreation activities that Elmore County has to offer. A Sports and Gun show just makes sense! The show followed the Idaho State Trappers Fur Sale, which has grown in size, and is now held at the Elmore County Fairgrounds. This year's fur sale brought in record amounts of fur and phenomenal prices.